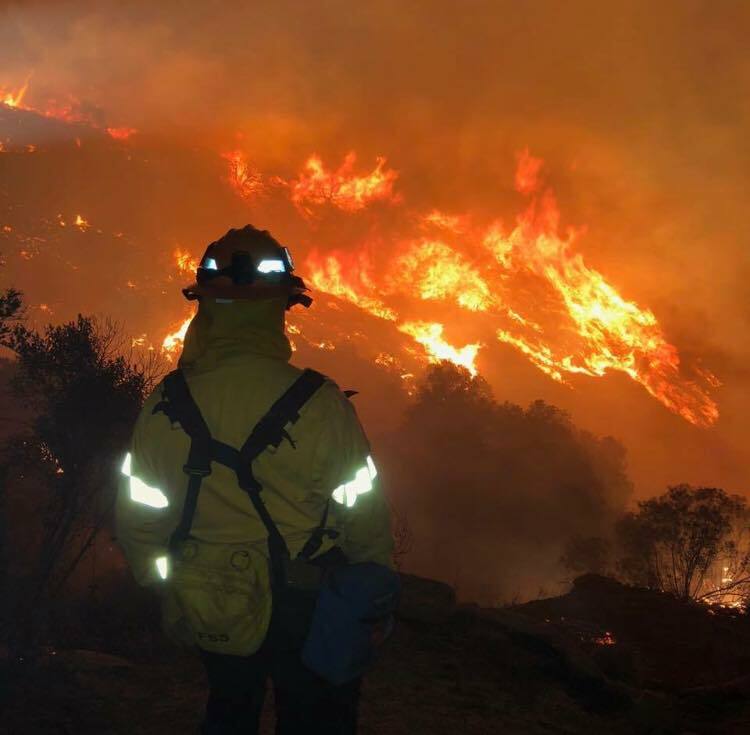 Sadly once again communities in California are experiencing historically devastating wild fires in both the Northern and Southern parts of the state. 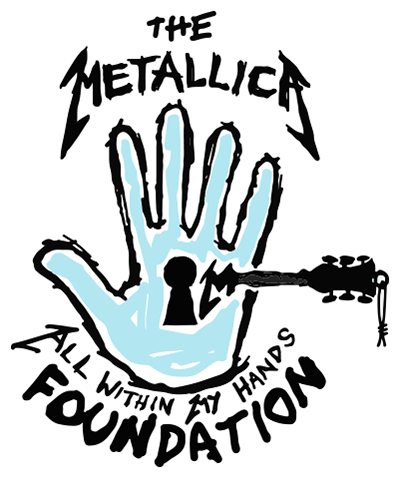 All Within My Hands has made a $50,000 donation each to the North Valley Community Foundation and the Los Angeles Fire Department Foundation; both agencies provide service to victims at evacuation centers and other much needed relief. We would like to encourage you to join us in supporting those in need and our first responders in any way you can by donating money, non-perishable food, clothing and other supplies or by giving your time volunteering or providing temporary housing. Every little bit helps.